With Summer fast approaching, leading Cancer charity, Purple House Cancer Support is opening a Sun Smart & Cancer Awareness Hub on Bray Seafront this Summer. Ireland has the 14th highest rate of skin Cancer in the World and the aim of the Purple House Sun Smart Hub is to help reduce this statistic by giving out free sun cream and making the public aware of the simple ways to reduce their cancer risk and to stay safe in the sun. Boots Ireland have kindly partnered with Purple House on the project by supplying their Soltan range of sun cream to ensure that members of the public on Bray Seafront protect their skin and avoid getting sun burnt. “At Boots we recognise the importance of being SunSmart which is why we are always on hand to offer advice and support on reducing your risk of cancer. We are delighted to support the Purple House Sun Smart Hub initiative and are encouraging as many people as possible to drop by for hints and tips on how to stay safe in the sun this summer”. 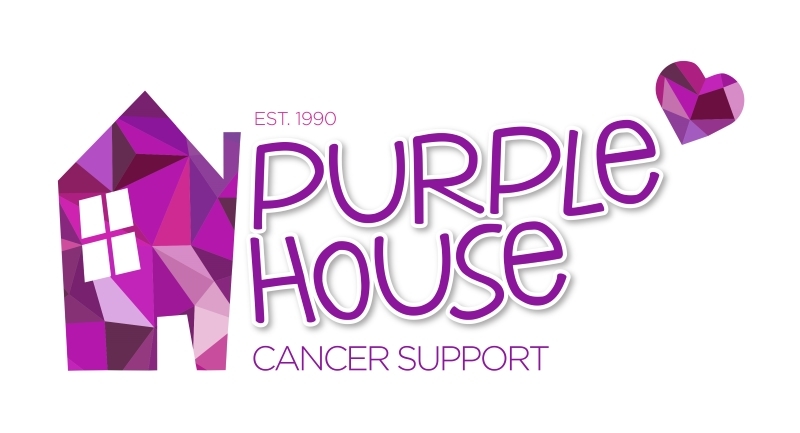 Purple house cancer support is to the forefront in supporting families affected by Cancer in Ireland. The charity operate Ireland’s longest established Cancer Support Centre based in Bray as well as outreach support services in Dun Laoghaire and beyond.